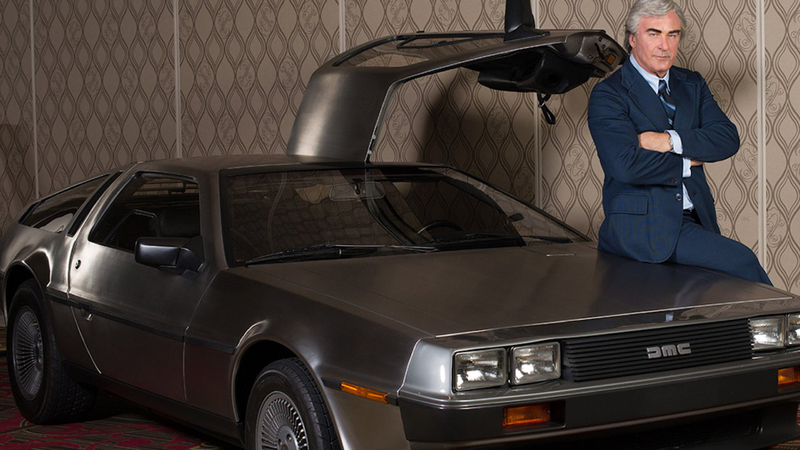 Directors Don Argott and Sheena M. Joyce (BELIEVER) return to the Montclair Film Festival with FRAMING JOHN DELOREAN. A hybrid of documentary and fiction storytelling, this portrait of John Z. DeLorean covers the enigmatic automaker’s rise to stardom and shocking fall from grace. Interviews with colleagues, employees, lawyers, friends, and family who knew him best are interspersed with dramatized vignettes, starring Alec Baldwin as DeLorean, and behind-the-scenes sequences featuring the making of the film itself, creating a dialogue between the past, the present, the art of filmmaking, and the true nature of the film’s fascinating subject. Q&A with directors Don Argott and Sheena M. Joyce, and producer Tamir Ardon to follow. This screening is co-presented by Lynn and Sengal Selassie.